THE recruitment process for stage one of Mater Private Hospital Springfield is underway, with all nursing, administration and support roles now advertised. The hospital is expected to create more than 100 staff members in its recruitment drive. Up to 12 senior positions including nurse managers and team leaders for support services, food services and administration are now open. A further 90 full-time, part-time and casual positions will be advertised beginning in mid-June. These vacancies will include up to 45 nursing roles, several oncology nursing positions and a small number of administrative and support service positions. 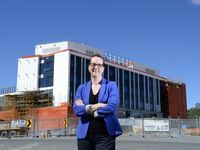 Mater Springfield director Fritha Mackay said this was the next exciting milestone in the hospital's development. 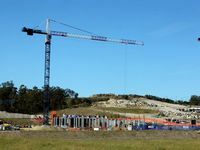 "With less than six months until the hospital opens, we have started the recruitment process early to ensure we have the best candidates trained and ready from the first day we open," Ms Mackay said. "We have already received strong interest in recruitment opportunities from the community and we expect that successful candidates will include current Mater staff from South Brisbane and Redland, as well as local experienced nursing and support staff professionals." Located at Springfield Central, the hospital will provide a range of medical and surgical services for patients requiring day surgery procedures, as well as chemotherapy treatment supported by $21.4 million in Australian Government funding for a cancer care centre. 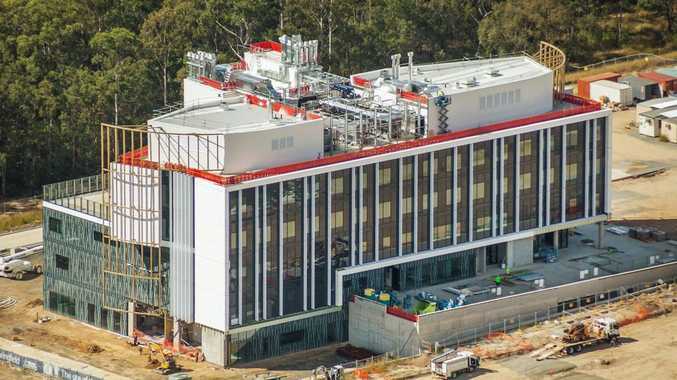 Mater has a master plan for the hospital precinct within Health City Springfield Central, which incorporates a number of expansion stages which will be rolled out to meet the demands of the region.